The purpose of this Policy is to regulate the management, operation and use of the closed circuit television (CCTV) system at Herne Bay Amateur Rowing Club. The system comprises of a number of fixed cameras located on/in the club building. All cameras are linked to the hard drive and the system can only be accessed by the Club Chairman and Club Secretary. The Club owns the CCTV system. The Policy will be subject to review by the Club Committee. This Policy follows the Data Protection Act guidelines. 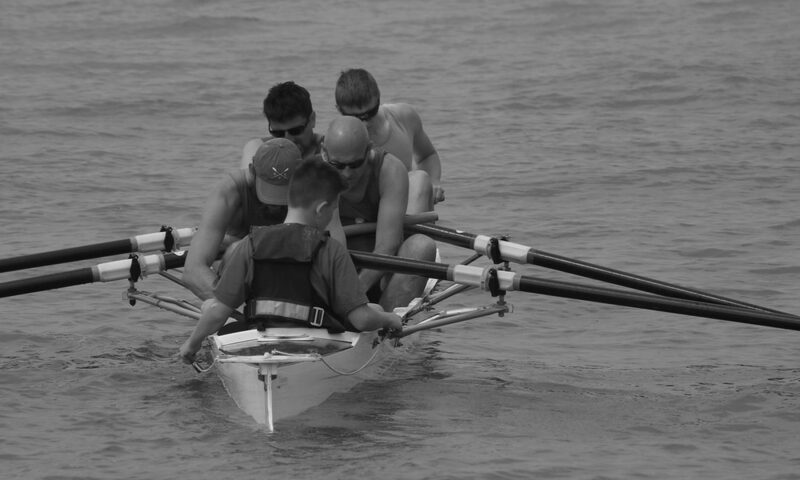 The Herne Bay Amateur Rowing Club is registered with the Information Commissioners Office. The CCTV Scheme has been registered with the Information Commissioner under the terms of the Data Protection Act 1998 and will seek to comply with the requirements both of the Data Protection Act and the Commissioner’s Code of Practice. The Club will treat the system and all information, documents and recordings obtained and used as data protected by the Act. Cameras will be used to monitor activities within and without the Club premises. to identify adverse activity actually occurring, anticipated or perceived. The planning and design has endeavoured to ensure that the CCTV Scheme will give maximum effectiveness and efficiency within available means, but it is not possible to guarantee that the system will cover or detect every single incident taking place in the areas of coverage. Warning signs, as required by the Code of Practice of the Information Commissioner, have been placed at all access routes to areas covered by the Club’s CCTV system. The CCTV system will be administered and managed by the Club in accordance with the values and objectives expressed in the code. The day to day management will be the delegated responsibility of the Club Chairman and Club Secretary. The CCTV system will operate 24 hours each day, every day of the year, recording all activity. Camera surveillance may be maintained at all times and footage continuously recorded and up to 30 days of footage is held on the system memory. Each DVD required for evidential purposes must be sealed, witnessed, signed by the Club Chairman and Club Secretary and stored in the safe or locked stock-room. Images may be viewed by the Police for the prevention and detection of crime. A record will be maintained of any DVD released to the Police or other authorised applicants. A register will be maintained for this purpose. Viewing of footage by the Police or any external individual must be recorded in writing and entered in the register. Requests by the Police can only be authorised under section 29 of the Data Protection Act 1998. Should images be required as evidence, a copy may be released to the Police under the procedures described in this paragraph of this Code. Images will only be released to the Police on the clear understanding that the DVD remains the property of the Club, and both it and images on it are to be treated in accordance with this code. The Club also retains the right to refuse permission for the Police to pass to any other person the DVD or any part of the images contained thereon. The Police may require the Club to retain any stored DVD/Images for possible use as evidence in the future. Such DVD/Images will be properly indexed and securely stored until the Police need them. Applications received from outside bodies (e.g. solicitors) to view or release footage stored on DVD’s will be referred to the Club Chairman and Club Secretary. In these circumstances DVD/Images will normally be released where satisfactory documentary evidence is produced showing that they are required for legal proceedings, or in response to a Court Order. A fee may be charged in such circumstances. Three nominated members of the committee, other than the Club Chairman and Club Secretary will initially investigate any breach of the Code of Practice. Any complaints about the Club’s CCTV system should be addressed to the Club Secretary. Complaints will be dealt with in accordance with the ICO Code of Practice. The Data Protection Act provides Data Subjects (individuals to whom “personal data” relate) with a right to data held about them, including those obtained by CCTV. Requests for Data Subject Access should be made through the Club Chairman and Club Secretary. The Club reserves the right to make a charge of up to £10 (currently the statutory amount as permitted by Parliament).